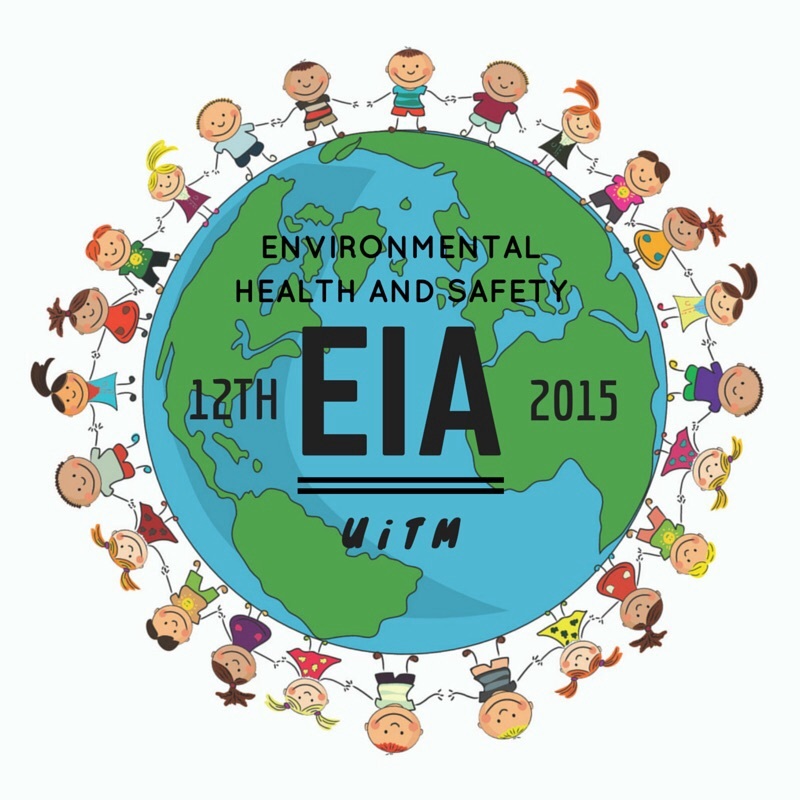 A Road to EIA and Environmental Auditing Seminar 2015, UiTM Puncak Alam! | ! *•❤•Blog Shiqin Sunshine*•❤• ! 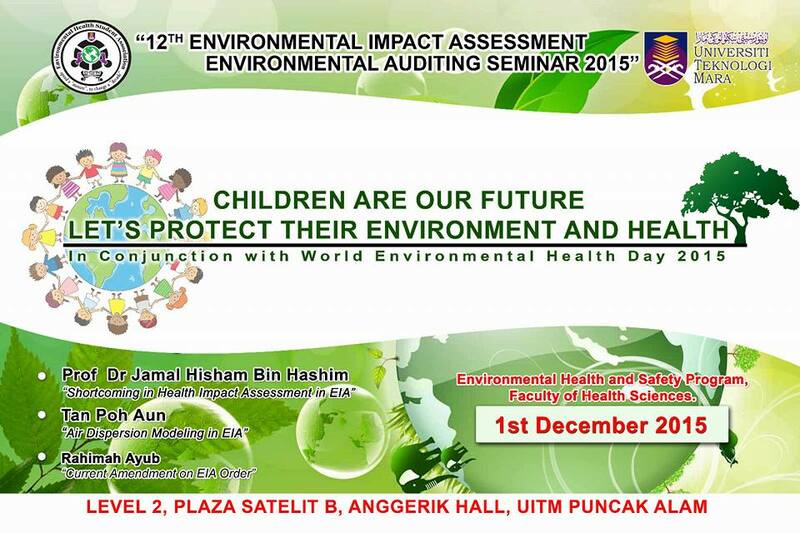 A Road to EIA and Environmental Auditing Seminar 2015, UiTM Puncak Alam! | ! *•❤•Blog Shiqin Sunshine*•❤• ! A Road to EIA and Environmental Auditing Seminar 2015, UiTM Puncak Alam! Assalamualaikum and greetings for all! 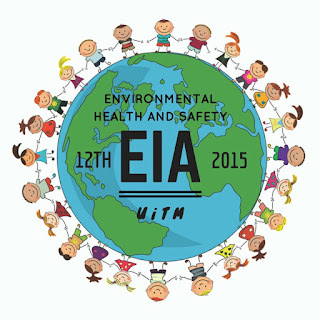 This is the 12th time Final Year Students from Environmental Health and Safety Associations(EHSAn) is organizing a big scale event that will gather students and professionals from all Health and Safety Environment (HSE) department to exchange ideas and knowledge in the related areas. The seminar mainly consists of updated discussions, assessment and auditing presentation, and also talk from the professionals. We would like to welcome you from all HSEs' and other related professions to attend this seminar to exchange ideas and experiences with others especially the students. We would be very honor to have you in our seminar! 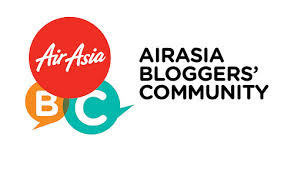 We also hope to make future collaborations that would bring benefit to both our team and yours. "Spend a minute to change a decade"